How does splitting pots work? Split Pots occur when more than one player shares the same winning hand in the same pot. That doesn't mean these players share the exact same cards, since they could each be sharing the same board cards in addition to, or as opposed to, what they actually hold in their hand. Also, there are occasions where one or more players are "all-in", which creates one or more sidepots for the remaining players in the hand to play. Since each pot is won by the best hand between players that are in that pot, sometimes a player with a worse hand may win the biggest sidepot, while the player with the best hand only wins the smaller pot they were "all-in" for. 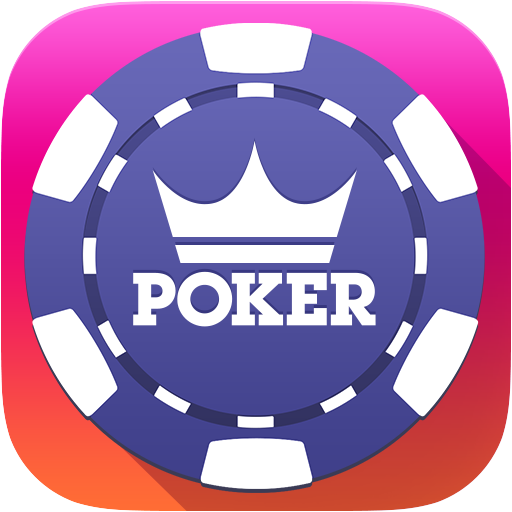 Fresh Deck Poker always makes sure to distribute split pots and sidepot wins 100% accurately. You can trust that you'll always get a fair deal here at Fresh Deck Poker!